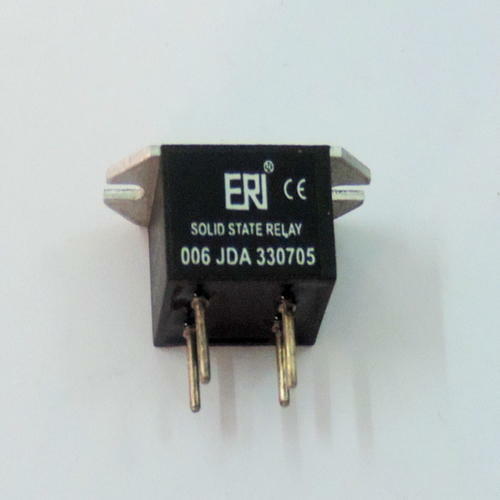 Keeping in mind the precise requirements of the clients, we offer our clients functionally efficient range of Input-Output Modules for DC and AC field Signals. 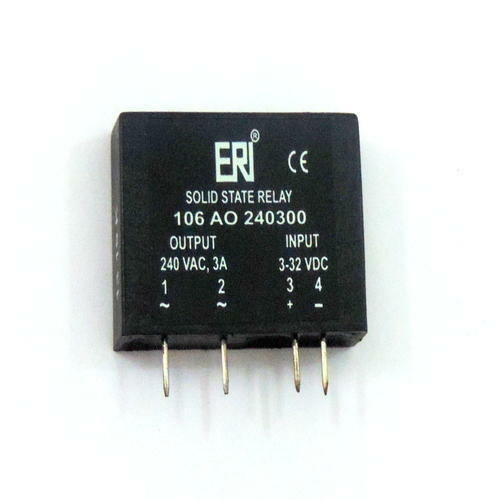 Our product range includes I/O Module, I/O Module Card and the load is from 30mAmps till 16.0 Amps. Our company is instrumental in offering optimum grade I/O Modules ranging 30mA-5A for DC and AC Field Signals to our valuable customers. Available with us at industry leading prices, these modules are used in different industrial control applications. Highly motivated to attain maximum customer satisfaction, these modules are delivered within the promised time frame at the customer’s end. Please have the details below for the 104 Type Module. Our company is instrumental in offering optimum grade I/O Modules ranging 30mA-5A for DC and AC Field Signals to our valuable customers. Available with us at industry leading prices, these modules are used in different industrial control applications. Highly motivated to attain maximum customer satisfaction, these modules are delivered within the promised time frame at the customer’s end. Please have the details below for the 106 Type Module. Our company is instrumental in offering optimum grade I/O Modules ranging 30mA-5A for DC and AC Field Signals to our valuable customers. 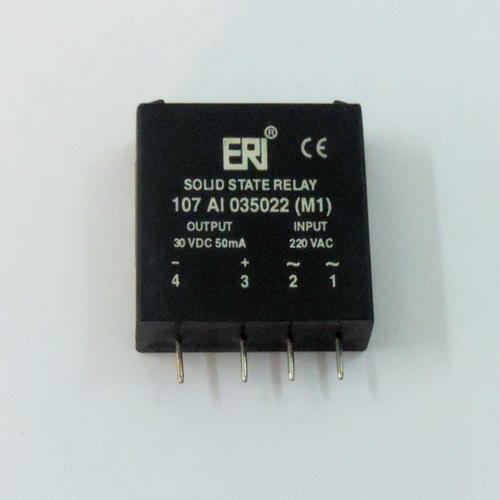 Available with us at industry leading prices, these modules are used in different industrial control applications. Highly motivated to attain maximum customer satisfaction, these modules are delivered within the promised time frame at the customer’s end. Please have the details below for the 107 Type Module. Our company is instrumental in offering optimum grade I/O Modules ranging 30mA-16A for DC and AC Field Signals to our valuable customers. Available with us at industry leading prices, these modules are used in different industrial control applications. Highly motivated to attain maximum customer satisfaction, these modules are delivered within the promised time frame at the customer’s end. Please have the details below for the 109 Type Module. Our company is instrumental in offering optimum grade I/O Modules ranging 30mA-5A for DC and AC Field Signals to our valuable customers. Available with us at industry leading prices, these modules are used in different industrial control applications. Highly motivated to attain maximum customer satisfaction, these modules are delivered within the promised time frame at the customer’s end. Please have the details below for the 112 Type Module. 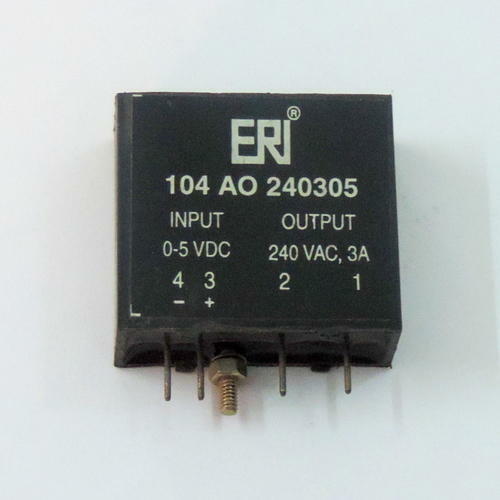 Looking for “Input Output Modules 30mA-5A”?